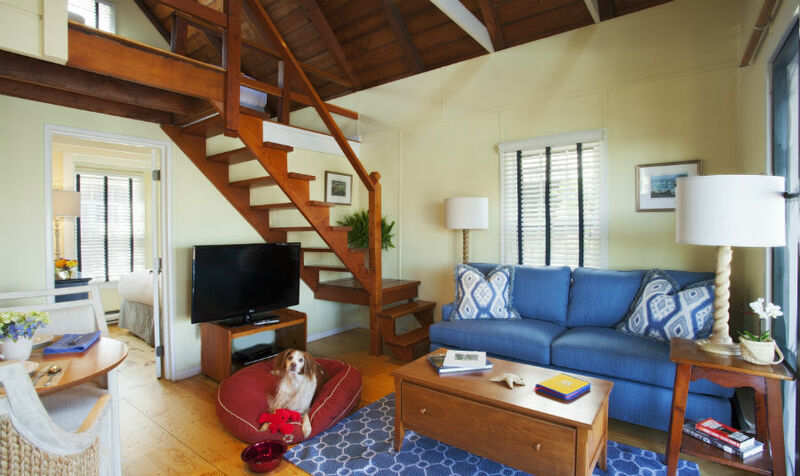 For over ten years The Cottages at Nantucket Boat Basin have offered waterfront accommodations for people- and their pets visiting Nantucket. Nantucket is such as great place to experience the outdoors, whether boating, taking in the scenery with a stroll through town or trails, and getting some time in the sun and sand at the beach. 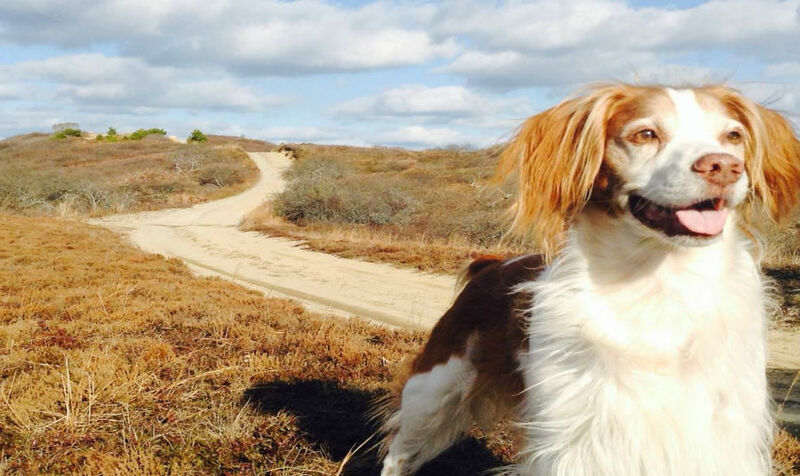 And if you're a dog-lover, enjoying these elements with your pup is all possible on the dog-friendly island of Nantucket. Dogs are welcome (and travel free!) aboard ferries to the island and on Cape Air flights from Hyannis to Nantucket. Even the island's public transit system, The WAVE, accepts four legged passengers of the canine persuasion. 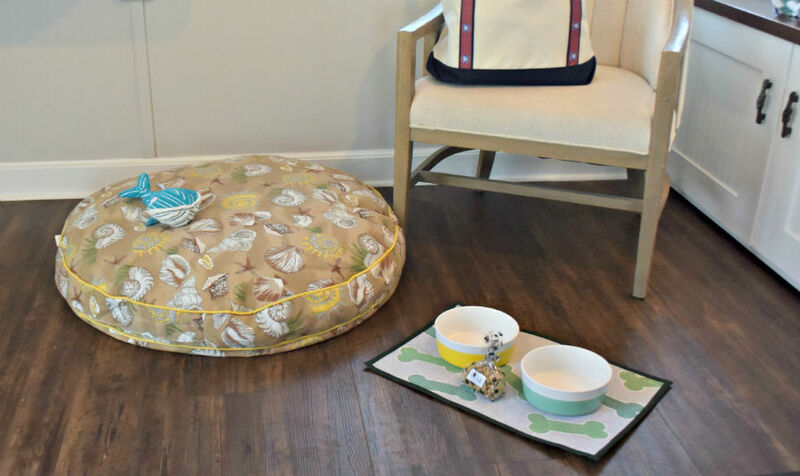 And the team at The Cottages at Nantucket Boat Basin has some solid experience with pet guests, welcoming up to 50 dogs per month on average in the summer! There are certainly many happy wagging tails at The Cottages with fantastic amenities like cozy, cute dog beds, quality ceramic food and water bowls, a monthly rotation of nautical themed plush dog toys, gourmet treats, and even the thoughtful touch of a personalized ID tag for your pet with his or her name on it and The Cottages' local phone number...should your pup get lost 'exploring' Nantucket solo! 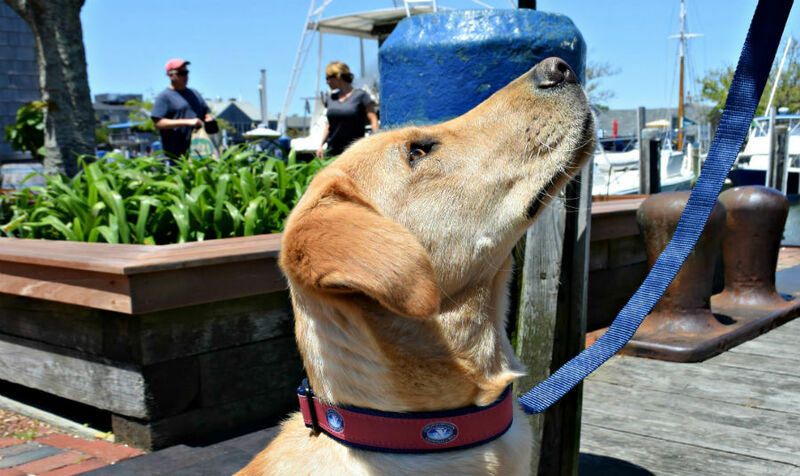 No trip to Nantucket would be complete without a souvenir, and of course The Cottages have some stylish logo-emblazoned dog collars and leashes, in navy or Nantucket red, for Rover to commemorate a perfect Nantucket vacation.